The very first thing people think about when the topic of beating casinos comes up is blackjack card counting. The reason is simple - card counting is everywhere in our culture. For example, an Amazon.com search on books written about "blackjack card counting" returns 182 titles. Even more amazing, a Google search on "blackjack card counting" returns 363,000 results. 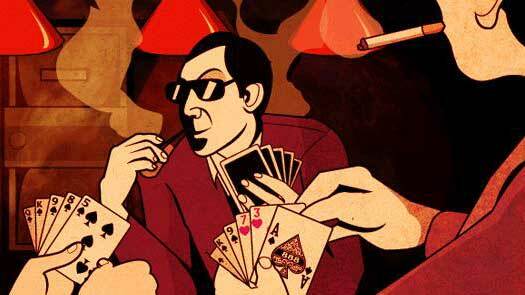 There are at least four major movies that feature card counting (21, Rainman, Vegas Vacation, The Hangover). Card counting is also featured in myriad documentaries, magazine articles, blogs, message boards and YouTube videos. If you don't want to do it all yourself, you can learn how to count cards using simulation software, taking online or in-person training courses or even by hiring a personal trainer. I'm here to tell you to not count cards at blackjack. Don't do it. 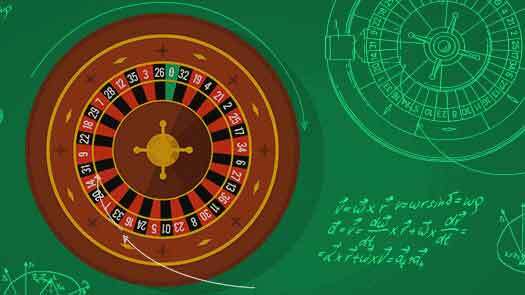 If you want to beat casinos there are scores of easier-to-learn, more profitable and less obvious ways to do it. You can legally beat every game in the house. 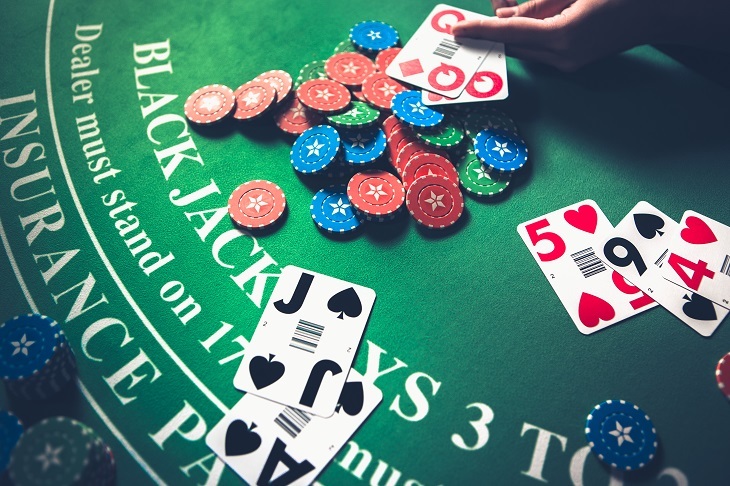 In this article I am going to tell you the top seven reasons to never count cards at blackjack. First, you have to learn about the rule variations (things like "double after split", "late surrender" and so on). Then you have to learn basic strategy for the game(s) you will be playing. Basic strategy means memorizing 250 different playing decisions. 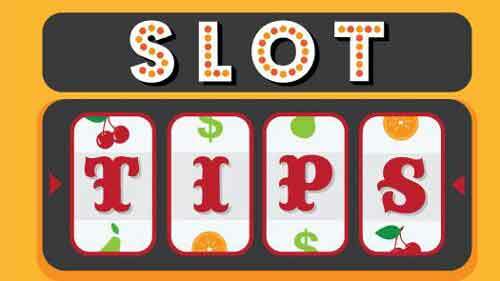 After that, you need to learn a card counting system, like hi-lo. Mastering card counting also includes learning how to keep a running count and how to divide by fractions to get the true count. You will need to learn at least 18 playing indices - numerical values that tell you when to change your strategy. You will also need to learn how much to wager based on your bankroll, risk tolerance and the count. Topics like "Kelly betting" and "Risk of Ruin" will become part of your curriculum. And so on! This is a LOT to learn. 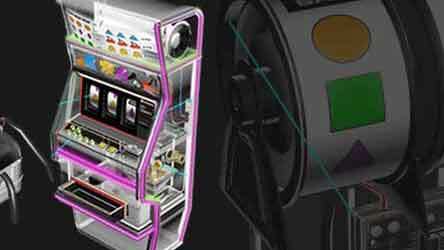 Casinos know that card counters are going to be trying to beat their games. Casinos also realize that they are in the business to make a profit. For these reasons you're likely to find that most games have bad rules (like "blackjack pays 6-5" or "dealer hits on soft 17"). 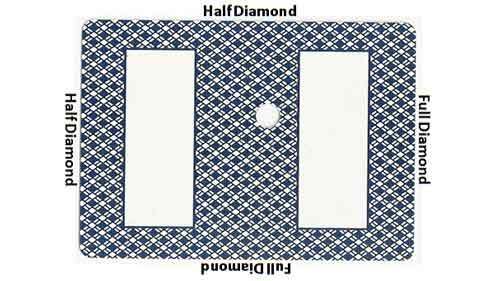 They may also have the cut card placed at 1.5 or even 2 decks from the end of the shoe, making counting nearly worthless. Rules like "no mid-shoe entry" make it impossible to back count the shoe (enter the shoe when the count gets high). As a result you are likely to spend a lot more time looking for good games than playing good games. 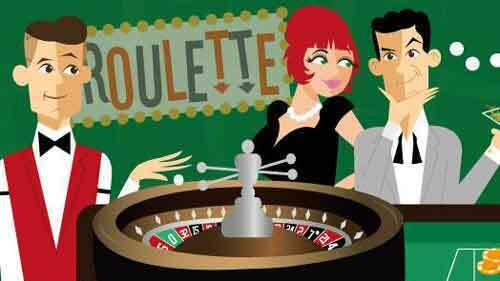 After you become proficient at counting and find a decent game, you're going to have to actually do it in a casino. That means dealing with all the distractions you'll encounter at the table. These include loud background music, cigarette and cigar smoke, other players getting annoyed with you, the pit boss and dealer talking to you and everything else that goes on. When you lose the count, the rest of the shoe will be worthless to you. But the biggest challenge is that after all your hard work you won't be able to play for very long. Once the casino starts suspecting you are a counter, you are going to have to get out of there. Typically, you will have less than one hour of quality playing time. There is nearly a universal misperception that you can make a lot of money by counting cards. That is simply not the case. You will not make millions. Most likely you won't even make thousands. The following table gives the practical win-rate if you have a $100 maximum bet. For example, suppose you find a great six-deck game that offers late surrender (LSR) where the dealer stands on soft-17 (S17). Further, suppose the casino is very generous and places the cut card one deck from the end (52 cards). Then your win-rate is only $27.25 per 100 hands. 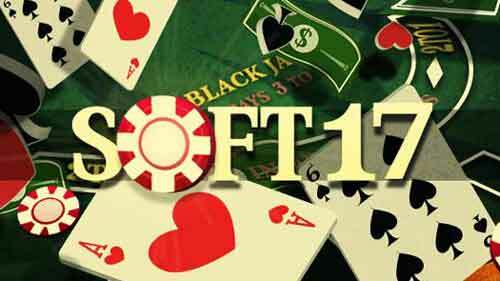 More typically, you will find games without surrender, where the dealer hits on soft-17 (H17) and the cut card is placed at 1.5 decks (78 cards). In this case your win rate is only $15.50 per 100 hands. 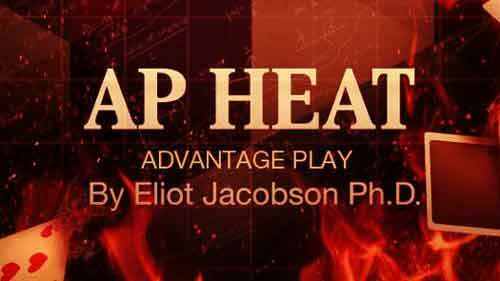 At a typical game pace of 60 hands per hour, you will be earning under $10 per hour. You might be satisfied with $10, but that's for the time you are actually playing. 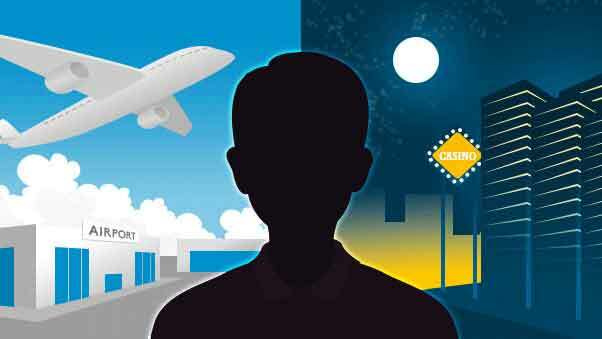 Your travel time, scouting time and bookkeeping time are not included. 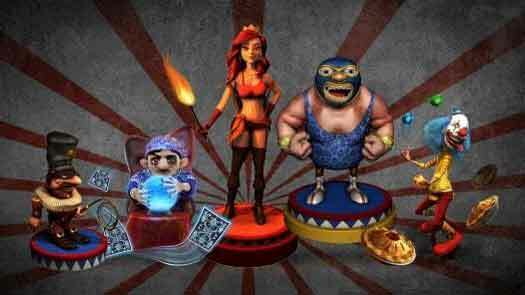 And, if you win, don't forget to pay your taxes! 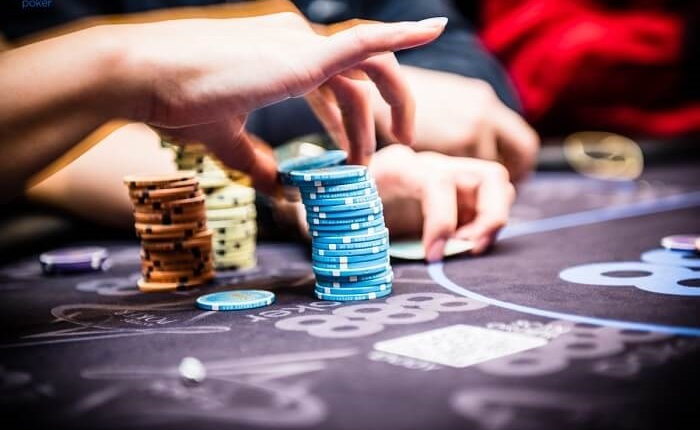 If you hang out on message boards where professional card counters discuss their experiences over periods of months or years, you will regularly hear stories of losing streaks that span hundreds of hours of play. For example, playing the H17 game mentioned above, after 500 hours of play roughly one out of six counters will be losing just by chance. Card counters often speak in terms of playing tens of thousands of hands in order to be reasonably confident of being ahead of the game. Big losses have an impact both financially and psychologically. Few beginning counters appreciate how bad it can get. 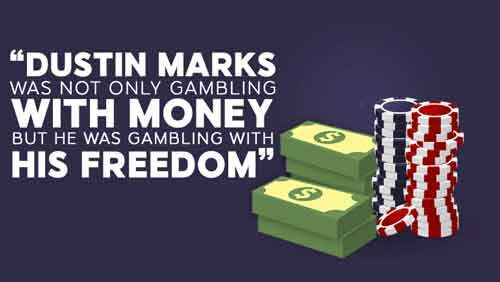 Simply put, card counting is not a money making machine. Card counting is old. There is tons of information available on card counting. 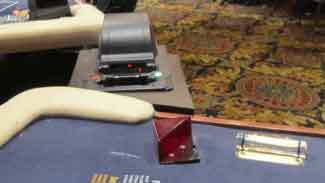 Card counters are in every casino that offers shoe or hand-dealt blackjack. 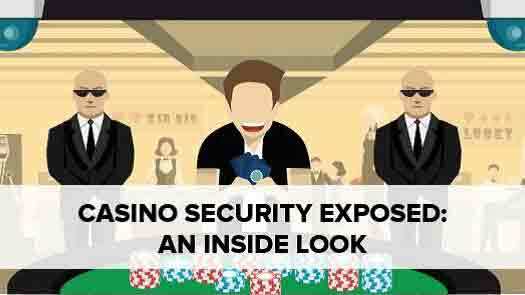 For this reason, every casino where counting might be possible will be taking precautions and putting safeguards in place. These precautions usually include training staff and management on how to spot counters. I know counters will get caught because I teach catching counters to casino management. It's easy to spot counters if you know what to look for. And it takes just a few hands. Spread their bets through a wide range (typically 6-to-1 for double-deck and 10-to-1 for six-deck). Take insurance when their maximum bet is out, otherwise not take insurance. Make strong doubles when their maximum bet is out (e.g. 10 vs. T/A, 9 vs. 7). Hit 12 vs. 4/5/6 or 13 vs. 2/3 when their minimum bet is out. Sit out or leave the table after making several minimum bets. Play alone, not play rated and not drink alcohol. If you want to preserve your ability to count cards, you will need to learn how to camouflage your play. Add that to your list of things to learn. If you are card counting then you're going to get caught pretty quickly. It's just too easy. When that happens the casino will most likely have several high resolution images of your face ready to distribute. When I was counting, cameras were recording video on VCRs and grainy images of suspected counters were sent via fax to neighboring casinos. Now your multi-megabyte image along with details of your play and any other available information are going to be posted on subscription websites like the Oregon Surveillance Network or shared via services like Biometrica. This will make it even easier for future casinos to pick you and give you the boot. 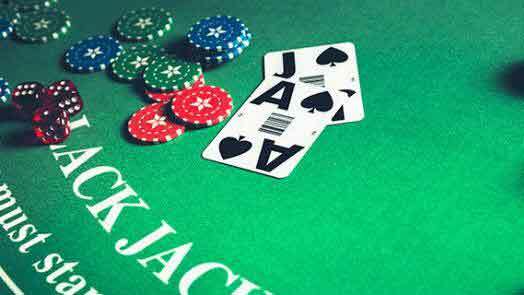 Blackjack basic strategy and card counting are hard skills to master. 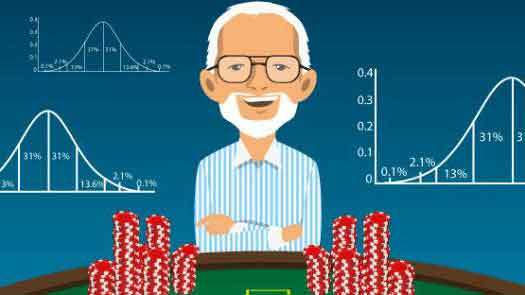 Even if everything goes right, the profitability from card counting is small while the swings can be brutal. You're not going to be able to play long in any casino, otherwise you're going to get caught. So get ready for a lot of travel and scouting. Once you are inevitably caught your image will be distributed and your playing options will become limited. I've been on the casino-side of game protection for over a decade now and I can tell you with absolute certainty that the people who are beating casinos for any real money are not counting cards. 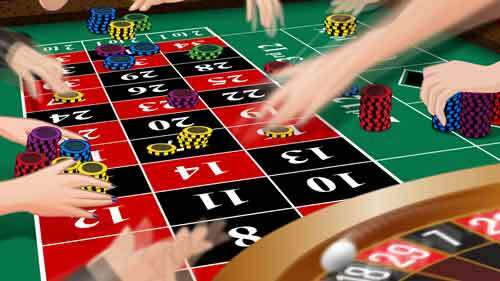 Blackjack card counting is at the very bottom of the heap when it comes to the various ways to beat casino games. 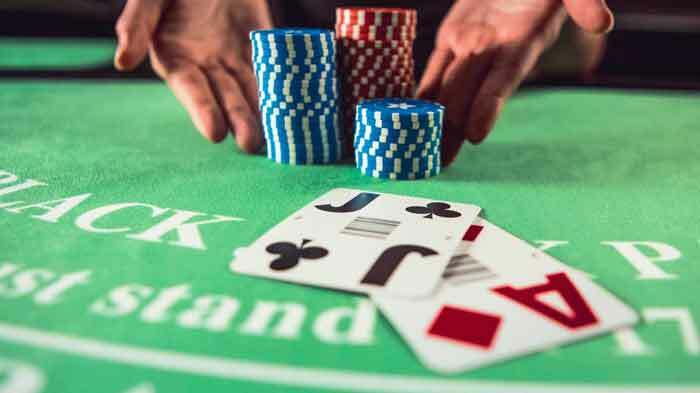 If your goal is to play with an advantage in a casino then there are much faster-to-learn and easier-to-use ways than blackjack card counting.